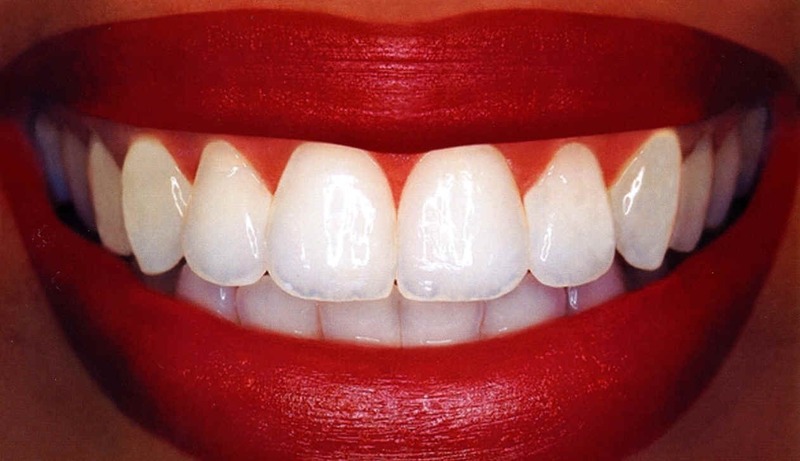 For Super White Teeth Do This!! Mix baking soda with Crest Optic Toothpaste and a teaspoon of hydrogen peroxide and brush teeth with Spin Brush. Follow with Plus White gel following kit directions. Use Wilson's Mouth guards instead of what comes in the kit. Do this for 2 weeks! Do toothpaste solo every other day if too sensitive.